My childhood memories of Florida don’t include crystal-clear blue waters, high-rise apartments with private infinity pools or 30-foot yachts cruising the spellbinding Gulf of Mexico. Instead, when I think of Florida, images of dragging summers in empty, gray neighborhoods form, conjured only after endless road trips stuffed in the back of a Ford Explorer. It is these dreary memories that have kept me from venturing to Florida for more than 15 years, because I simply couldn’t imagine that, amidst all the hype, the “sunshine state” was very interesting. I thought that it wholly maintained an air of lifelessness, nestled beside its waters that I had remembered so vividly. On a recent trip throughout the state, visiting Florida’s major cities, Miami, Tampa, Clearwater, Palm Beach and Naples, I found that media hadn’t been lying to me. Florida had, in fact, had quite an evolution and it wasn’t all bad. Plus, with major reinvention comes an awakening of real estate. Of course, Florida’s lavish development in real estate is most evident in its major cities. 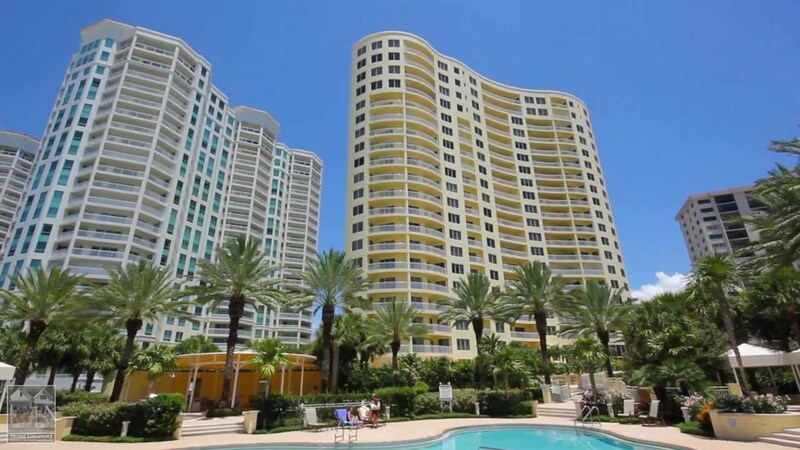 During my trip to the state, I found the most luxurious condominium developments settled in each of Florida’s biggest and brightest cities, a popular choice to those who enjoy finer things, due to their abundance of views, amenities and modern comforts. Miami, which has been ranked as the richest city in America, as well as the fifth-richest city in the world, is an elite Florida destination, as it is a leader in finance, culture, commerce and entertainment. Fittingly, it is also host to Sunny Isles Beach’s beachfront Porsche Design Tower, a $560 million tower, where elevators take residents directly to their private apartments… while they’re still in their cars. 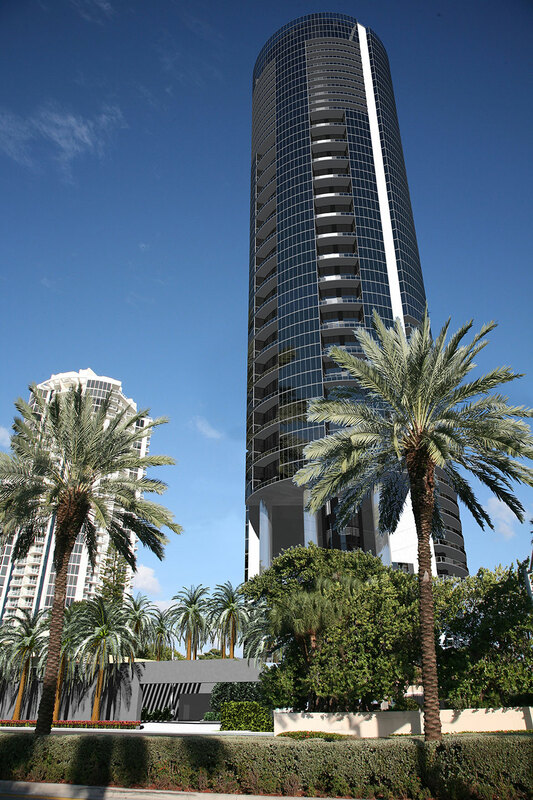 Planning for a 2016 opening, the soon-to-be tallest Sunny Isles Beach tower will have 132 units within 60 stories, ranging from 3,800 to 9,500 square feet and priced between $4 million to $32.5 million. Amenities include private pools, summer kitchens, floor-to-ceiling windows and in-house auto mechanic shop, among many other deluxe features. However, the obvious standout feature is the high-speed car elevator, in which residents can display two to four cars as ‘museum pieces,’ right outside their front door within the robotic parking garage. Out of the 400 wealthiest people in the United States ranked by Forbes, twenty-two of them live in Florida and eight of them live in Palm Beach alone. The city is also ranked as number four as Forbes’ America’s Millionaire Capitals. 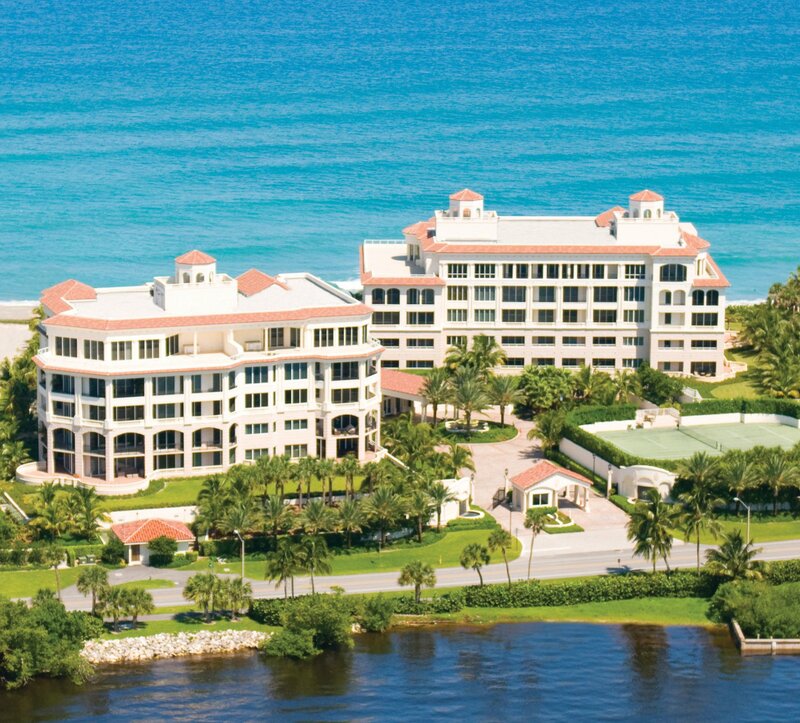 Inspired by Mediterranean architecture, yet modernized for today’s clientele, the exclusive Bellaria Palm Beach hosts only eighteen residences within each of the property’s two story buildings, situated on four acres of land and 400 feet of Florida beachfront sand. 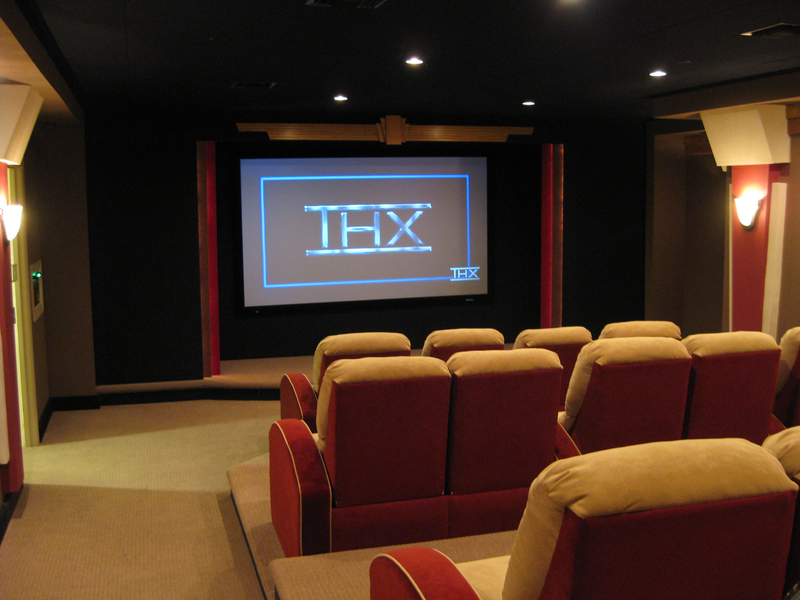 Built in 2006, each unit ranges from 2,200 to 5,000 square feet and is priced from $1.9 million to $6.5 million. 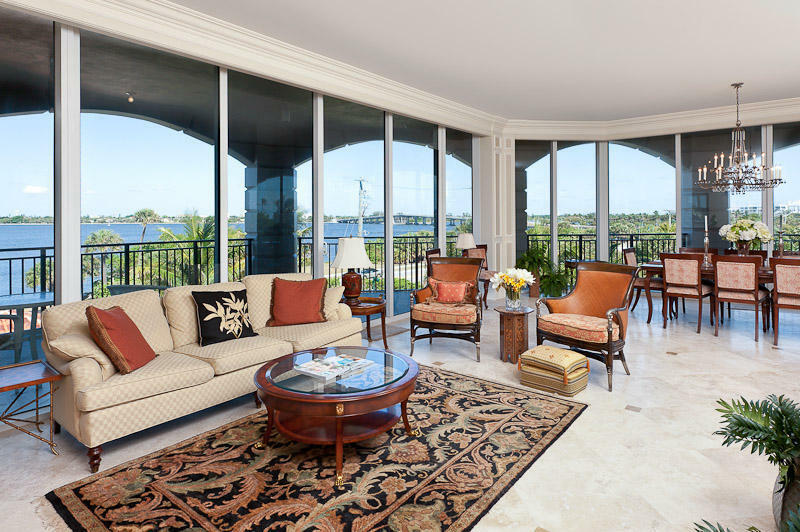 I found the Bellaria’s most distinguishing feature to be its “see through, flow-through” floor plans, which showcase panoramic views of the ocean, as well as the Intracoastal Waterway. Naples maintains some of the most expensive real estate in the country, with select homes sold for more than $40 million. To no surprise, it is also one of the wealthiest cities in the United States. Bay Colony, Naples’ gem, is The Remington, situated in between the Bay Colony Beach Club, Bay Colony Tennis Courts and the Ritz-Carlton Hotel. Residents have a private entrance to the Hotel, as well as concierge and room service, making what I perceive as its most premiere characteristic. 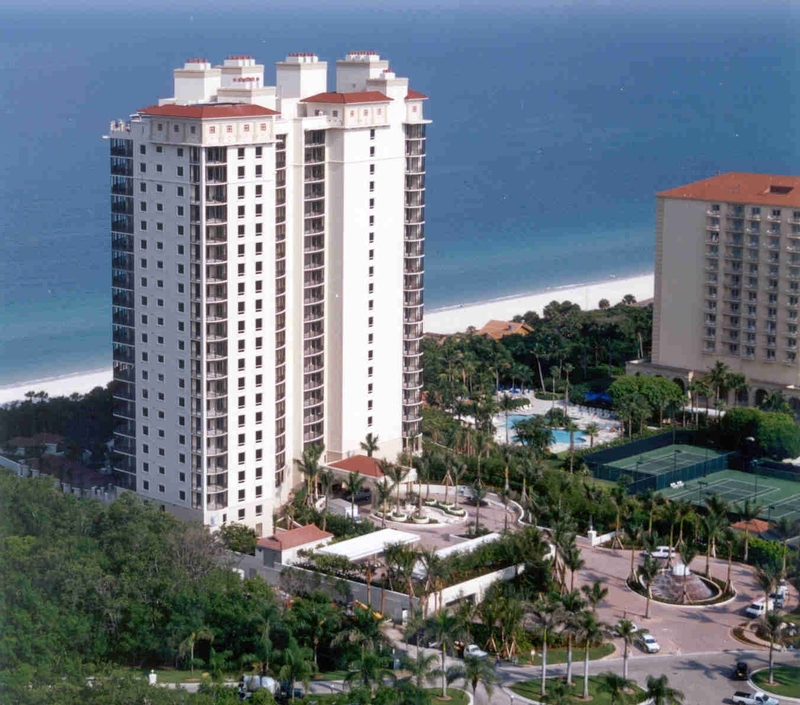 With unobstructed views of the Gulf of Mexico, its 2,870 to 3,400 square-feet condominiums are priced from $3.35 million to $6.5 million for its 75 units on 22 floors. 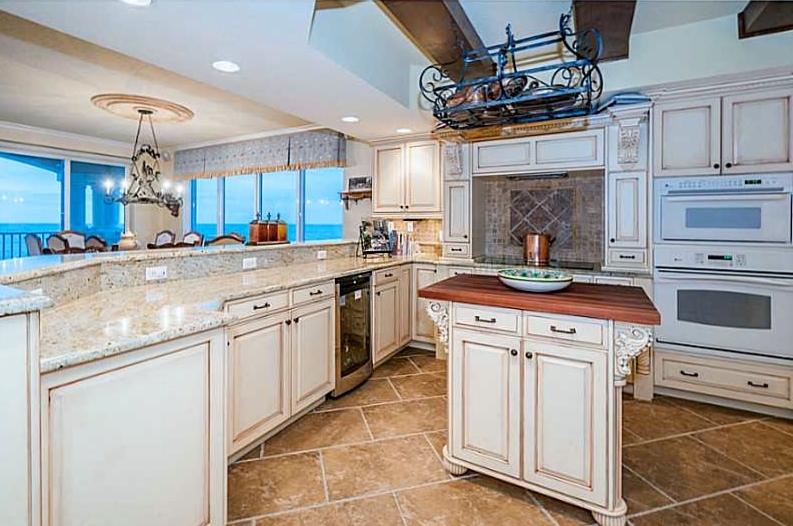 Some of the amenities include private elevator foyers, a private walkway leading to the Gulf, a large social room and two large guest suites. Tampa has been ranked as one of the best outdoor cities by Forbes, as well as one of the most livable American cities, which is probably why real estate has recently surged in Florida’s second largest metropolitan area. The Bellamy on the Bayshore holds true to traditional Floridian living with an upscale twist, a quality that stood out to me, among many ultra-futuristic living spaces. Upscale amenities are still hosted in its 22-story building, such as a wine cellar, movie room, guest suite, private elevator entries and saunas. Square footage ranges from 2,400 to 3,200 square feet, and units are priced from $600k to $2 million. Clearwater’s cost of living is 30 percent higher than the US average, which comes as no surprise, due to its wealth of commerce, tourism and industry. Encompassed with every imaginable amenity, including a pool, fitness center, party room, tennis court, 24-hour security, billiards room and library, the Meridian at Sand Key is among the elite of Clearwater’s condominiums. 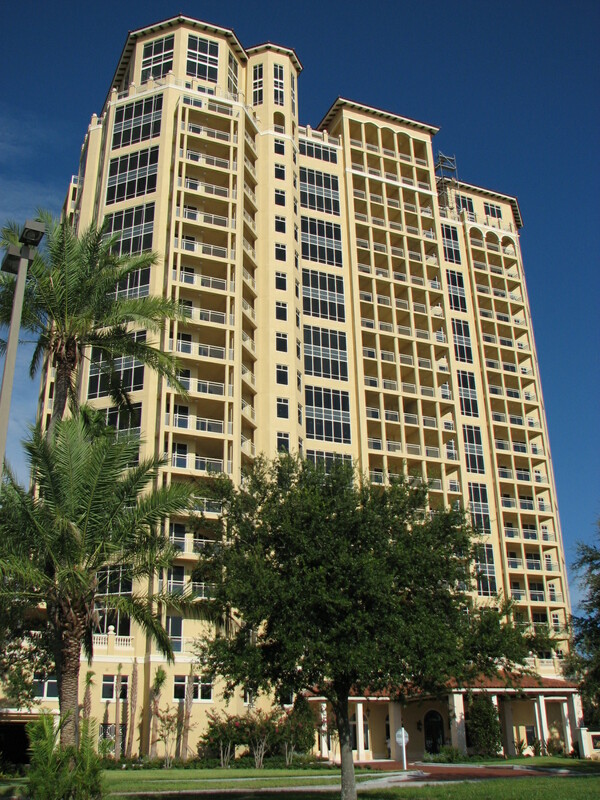 This 19-floor high-rise building, built in 2000, overlooks the Gulf of Mexico and Clearwater Harbor, as well as its own well-manicured grounds. 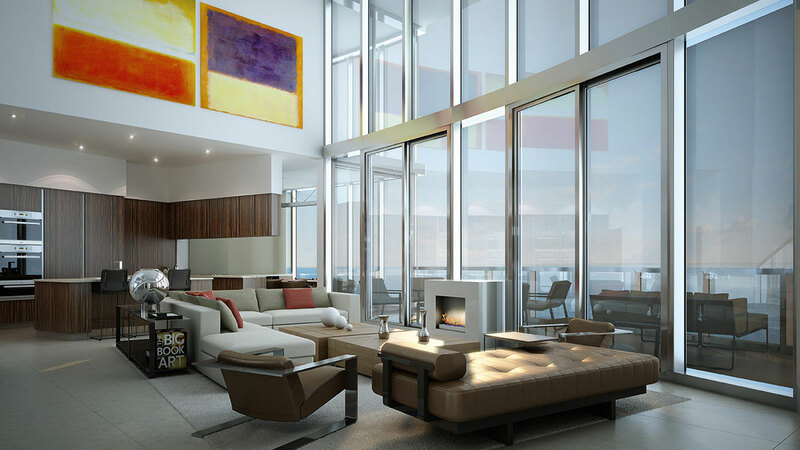 Units range from 1,620 square feet to 4,000 square foot penthouses, which are priced from $650k to $3 million. The Meridian’s most impressive quality to me, however, is its standard of modernism that exists within each unit, including bright, open floor plans, oversized windows, walk-in closets and gourmet kitchens. Over past years, Florida has morphed from a tired vacation destination to an alive, ostentatious state, full of blossoming real estate and ambitious professionals. Much to my recent surprise, whether it is in Palm Beach, Clearwater, Tampa, Naples or Miami, those looking for a sunnier lifestyle will find it in Florida. To take advantage of this opportunity, consider getting your Florida real estate license.